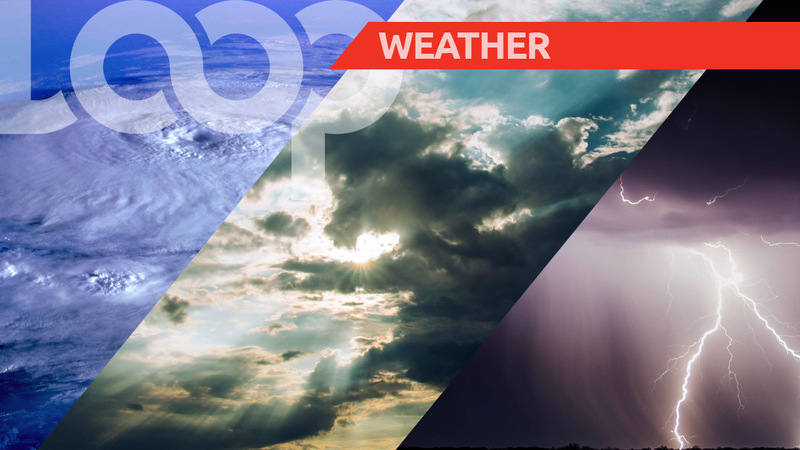 Here’s the weather report for Barbados, Saturday, April 13, 2019. 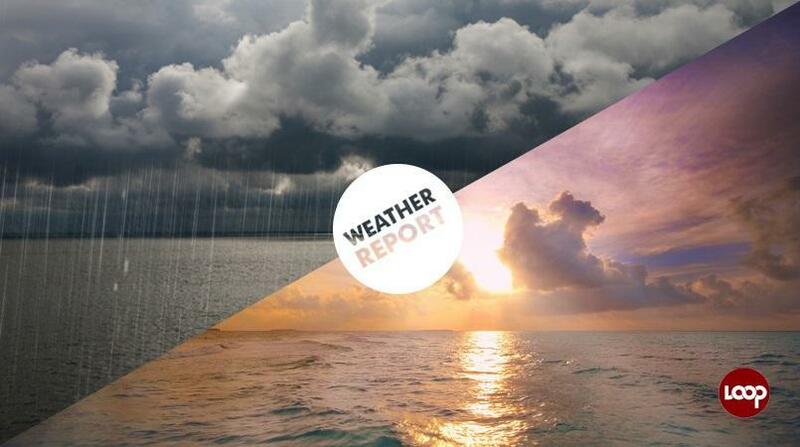 Today is expected to be fair to occasionally cloudy and breezy with brief scattered showers. Winds are generally from the East at 25 to 40 km/h. The sun rose at 5:47 am and will set at 6:11 pm this evening. Throughout today, the temperature is predicted to reach a high of 29.8⁰C during the morning and drop to a minimum temperature of 23.5⁰C tonight.